Fishing can be relaxing and as such is very interesting and fun hobby. But above all, fishing can be one of the main sources of food in many SHTF scenarios, especially if there is a river near you. Besides, from experience and a good fishing rod, to get your hands on a good catch, when it comes to fishing river trout, you also need to acquire good fishing bait. And not any fishing bait but the best trout lures will do the trick. Don’t forget that fishing apps can do wonders. See our list of the best fishing apps for your mobile gadget to help you. We have compiled a list of best lures for trout you can find online, so you are able to come back home with rich catch. Check out our list of reviews and pick the best bait for trout. This is one fine piece of trout lure that can be categorized as one of the best on the market. This is the case because this lure mimics the real living fish bait as it resonates minimal rattle when in water. It sinks slowly (not immediately) when thrown in the water. The bait is small, but it is not to be judged by its size as it is extremely sharp and resistant. The resistance part comes from the fact that this dynamic lure is made of high quality plastic so no matter how large the fish that catches the bait is, it will not break, crack or chip. It will surely help you get your trout even if it is the biggest one in the river. As its design made it very similar to the “real thing” the chances that you will catch a trout (or a couple of them) are importantly increased. Casting distance is great, especially for bait as small as this one and performance in the water is almost flawless. You will surely fool trout into believing it caught the real thing and not your lure. You can choose from 10 different colors or take one of every color – that probably won’t be a problem since the price is fairly low. This is actually a set of trout baits. 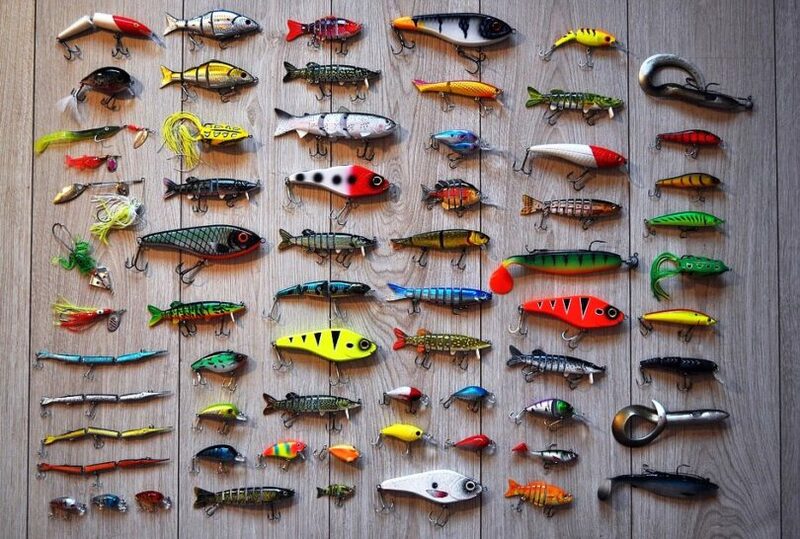 The set contains 30 pieces of different lures for trout, so if you pick this product, you will save some money and some effort as you are buying 30 pieces at once. Not all lures in the package are the same size or the same weight. The color is also different as almost every lure has a different design. Size varies from 6 to 8 cm and the weight of each lure goes from 4 to 6 grams. The lures come with two hooks and as every lure is made in bright color, it will be easier for you to attract bigger fish and maximize your chances of catching trout. 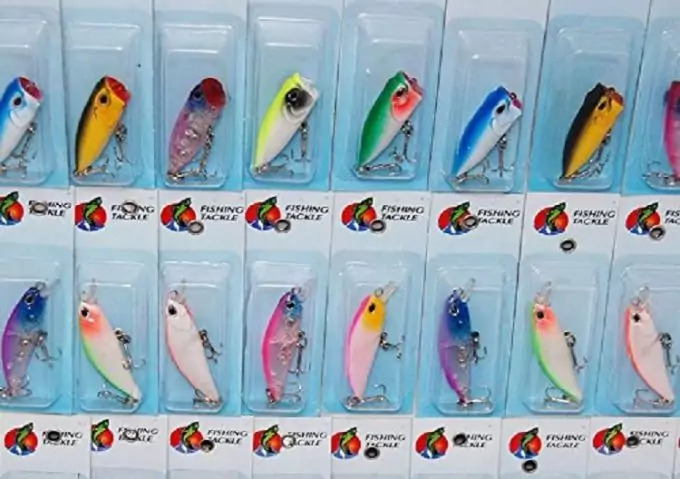 The package is available on sale for a bit over $20 and can be a fine investment if you bare planning bon exploring various lures in different colors and sizes to see which one works the best. Also one of the best kits available on the market, the Panther kit is everything you need when you want to come back home with a big catch. What makes these lures different from the two previous we have reviewed is its type – this is a spinning hologram lure. These types of lures are smaller but are great for catching even large trout. However, if you are fishing recreationally, we don’t recommend this bait as it will more likely hurt the fish and make it hard for you to get it out alive – it is deadly for trout. So, if you are planning on making dinner, than this is the right trout lure for you. These lures are extremely sharp and come with three hooks attached to each of the lures, which is precisely why we can say this bait is deadly for fish. The kit comes with 6 pieces in 3 different colors. 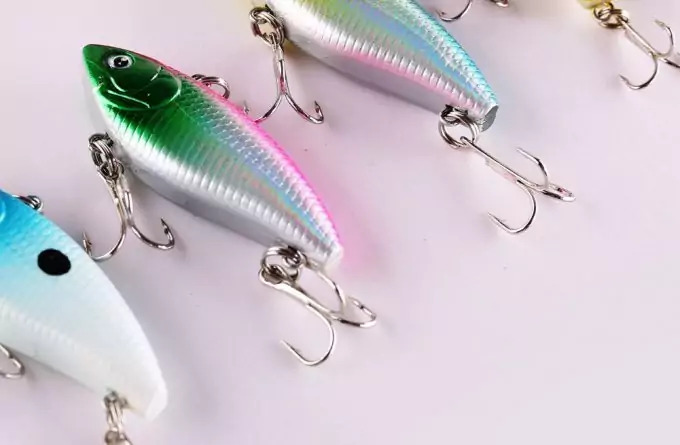 The colors are meant to attract the fish and once they are attracted, you will surely catch them as even though these lures are small, they are extremely strong. Another thing to give tribute to would be the casting power – there will be a lot of hits with Panther Martin Kit. 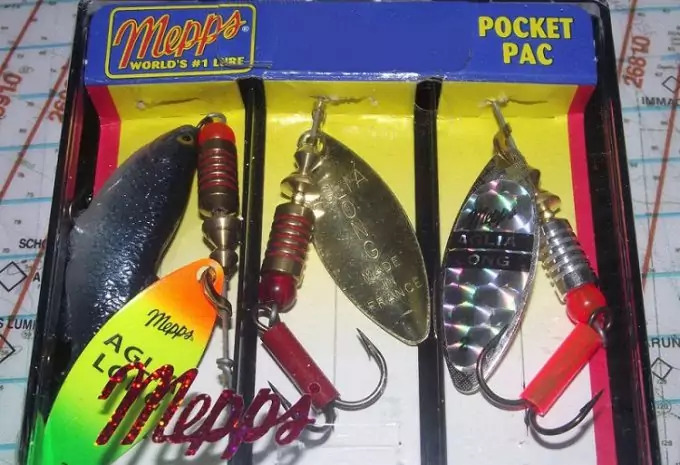 Unlike previous trout lures we have reviewed, the Mepps Aglia Pocket Pack product is not made of high quality plastic, but the manufacturers chose solid brass. Both, the body of the lures and the hook are made of solid brass, which guarantees unquestionable strength of the bait as well as strong performance. The material these lures are made of also guarantees that bait will also work great in streams and rivers as well as in lakes. The lures come with one blade and although its design is not promoting life like lures, its performance is great. The kit comes with a little pocket box that contains three lures. The type of lure is spinner and it works great at larger depths as well as on the bear surface of the water. The swimming performance is flawless and its design makes trout easy to notice the lure. The Rapala Blue Fox is a spinner lure, especially created and manufactured for fishing for trout in shallow waters. The lure comes in vivid colors to attract the trout more efficiently. The spinner lure has only one hook and the hook is covered up with a tail so it is not visible to the trout. 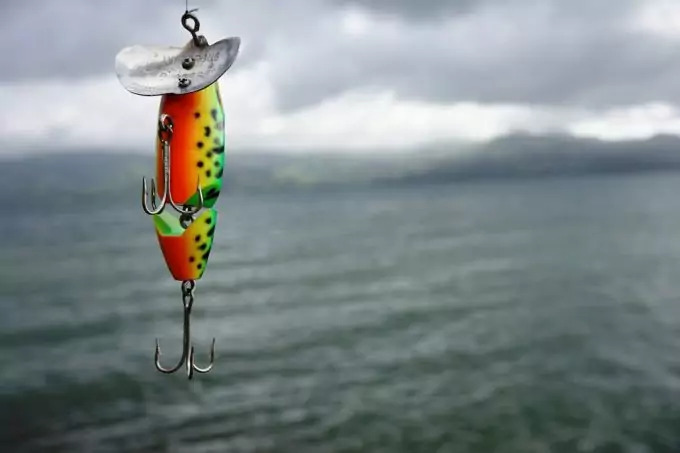 As soon as the lure hits the water, thanks to its great design, it starts spinning, attracting fish immediately. 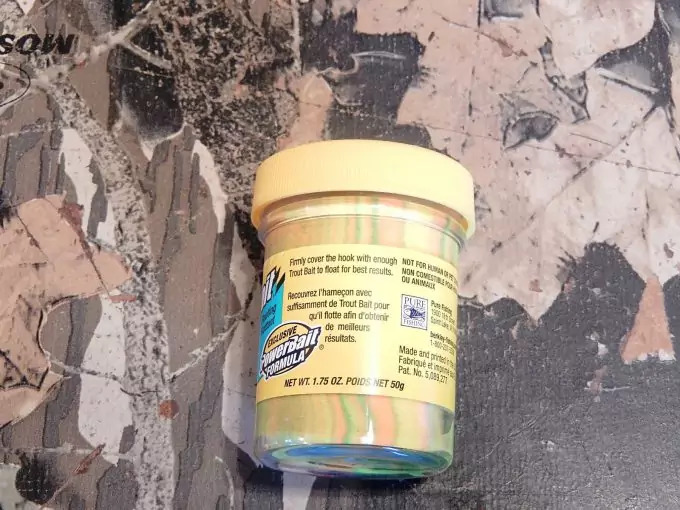 This bait is especially suitable if you are feeding fish attracting them to the surface, but can be lowered down two feet below the water surface. The lure is small and light weighted, although that doesn’t deny its strength and functionality. 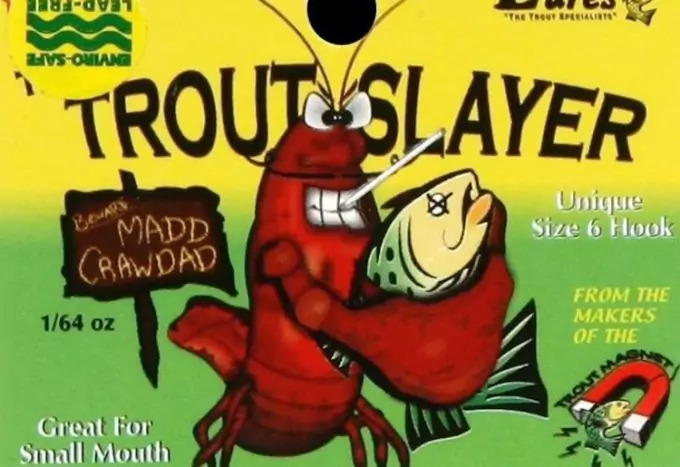 Trout slayer is one of the best baits in small bait category if you are aiming for catching trout for dinner. It will surely help you with catching even bigger fish and even though you are aiming for fishing trout, it will work on catching other types of fish. 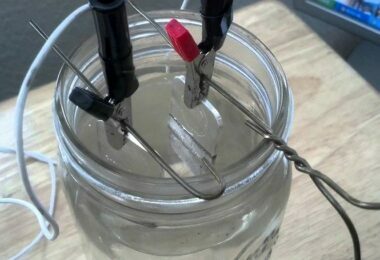 It works great in fats streams, but you can also use it for fishing in lakes. This kit comes in a 6 compartment box containing six different types of lures, different by the color variety. 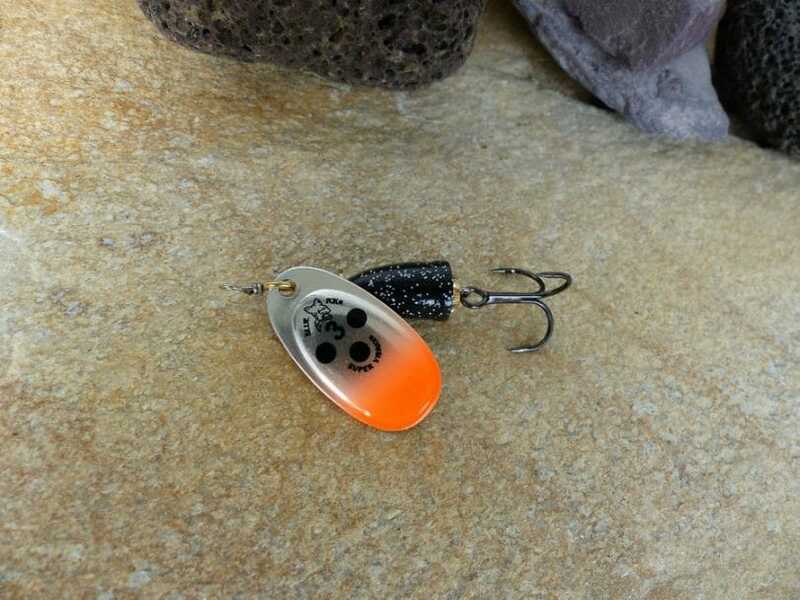 There are a couple of small baits in each color. The lures come with one tiny but sharp hook and are guaranteed to keep the fish until you get it out. The downfall, if you are searching for fishing trout, is that if there are many types of fish around, you are more likely to catch another fish rather than trout. This is not the actual lure, but is rather an add-on designed to keep you lure right where you want it. It works well with any type of lure and can help you keep it up on the surface as you are fishing for trout. The package is fairly cheap and can be purchased for only a couple of bucks. It comes in vivid colors so the trout is attracted to it and you can see where your bait is placed. It works both for lakes and streams. The package contains 4 trout floats. This product is not an add-on for your lure, but will surely help you attract more trout if the fish is not biting. This is bait for trout, molded and designed to help you get the most out of fishing. The bait is made out of exquisite high quality materials and it comes in 10 different colors from which you can choose your favorite. The colors are fluorescent in order to have the trout attracted and reflect the light successfully which will make fish interested in your bait. It is infused with glitter and this is the main reason for the efficient light reflection that’s serves the purpose of attracting fish. 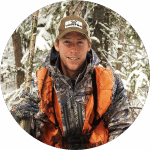 It has great scent dispersion, maximizing your odds for catching trout. 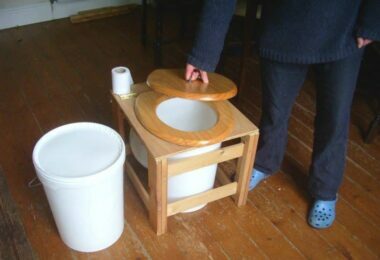 It is affordable and with trusted quality as it has a row of satisfied users. For smart tips on how to tie fishing knots, read our article that every angler should know about. Besides form helping catch trout, this lure is perfect for fishing bass, carp and walleye. Thanks to greatly designed inner chamber, the lure is prevented from rolling – instead it mimics the real life fish swimming. Due to the inner chamber the swimming performance is perfect and it will surely trick fish into believing it is the real thing swimming around and not the lure. The lure is short lipped and it is designed for shallow water fishing, but it goes from 1 to under 4 feet beneath the surface. The cast is perfectly smooth. The lure comes with two hooks, one on the tail and one set in the middle of the lure. 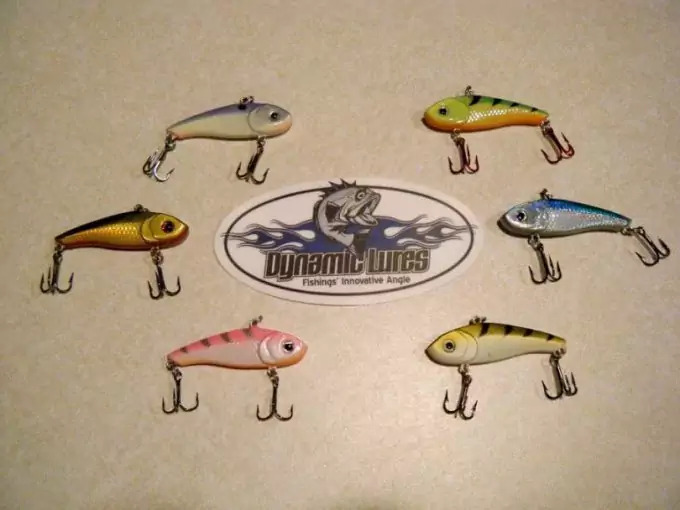 The lure comes in 11 different colors from which you can choose the one you like the most and think would be most efficient. All models of this bait are designed to have vivid colors and imitate the real fish in order to attract your potential catch. The lure can be casted or trolled – regardless, the performance is flawless and it will surely help you catch what you came for. It is also extremely sharp so once you catch your fish, it will be hard for it to let go. This kit is one of the most interesting fishing kits we have come across! The box the lures come in also contains material so you can make your own lures by combining what you have in the box. 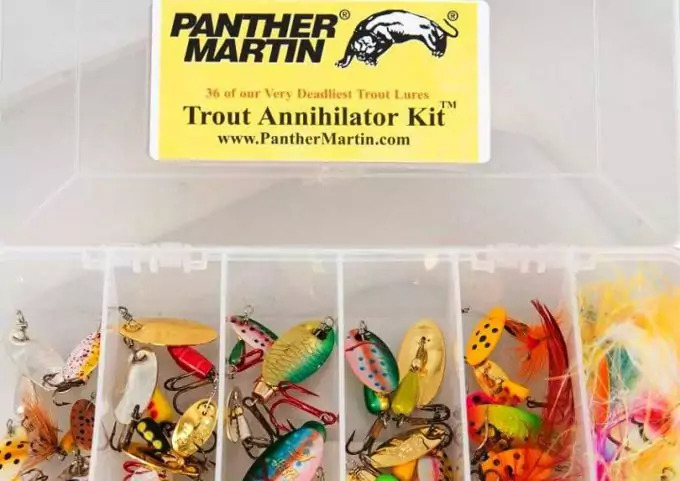 There are tails and hooks and life like baits of various sizes included in the box and you can use the box for carrying your lures with you when on a fishing trip. You will be able to choose between many life like designs, all created to help you attract and catch the fish as easy as possible. This kit is suitable for catching trout, but you can also use it for catching other types of fish. Besides from being visually stunning, with all the vivid colors and life like patterns that will surely help you attract fish, ball bearing rattles are extremely strong and resistant – this is what will make your performance aggressive and fishing successful. You can combine different parts of the set and make any type of lure you want as you can combine tails with different hooks and different life like baits. The baits included in the box come in various sizes, shapes and colors. The pieces are guaranteed to be long-lasting, resistant and strong, enabling you to use lures for longer time to come. Fish eat grasshoppers and that is the fact – somewhat best trout baits and best fish baits in general are the ones imitating real life fish food. Trout just as other fish will surely be attracted with this bait. The bait is in vivid colors, made to look like a grasshopper, but is far more dangerous for fish than a real thing. The bait has two sharp hooks and is available in 6 different colors to imitate 6 different types of grasshoppers. We recommend it as a try out as it is guaranteed that its vivid colors and life-like design will attract all the fish along with trout. The sharp end will keep the fish tight until you get it out. It casts perfectly and it makes a fine choice for a life like bait. So, whether you are fishing for fun, as an interesting and relaxing sport or you are fishing to put food to the table, in order to be successful at it, you need to have the right gear with you. Besides having to choose the right fishing rod, you need to find the best lures for getting your hands on a valuable catch – in this case: trout. To find out how to select the best fishing rods, read our useful article on this important topic. Make sure you evaluate all the main points listed in our top picks so you would be able to choose the best bait for trout. Catching trout can be fairly easy if you make sure you have acquired the best trout lure. We can say: “Good luck fishing!”, but you won’t need it with the best lure on the market and a few tricks along the way. 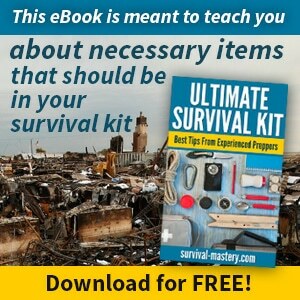 Do read our piece on survival fishing tips and how to survive in the wilderness for more information.